Last year, Mozilla started working on Project Things to bring the same ease of of use to the IoT, by implementing the proposed Web of Things standard by W3C that aims to reduce IoT fragmentation by allowing different vendors’ IoT offerings to work together. 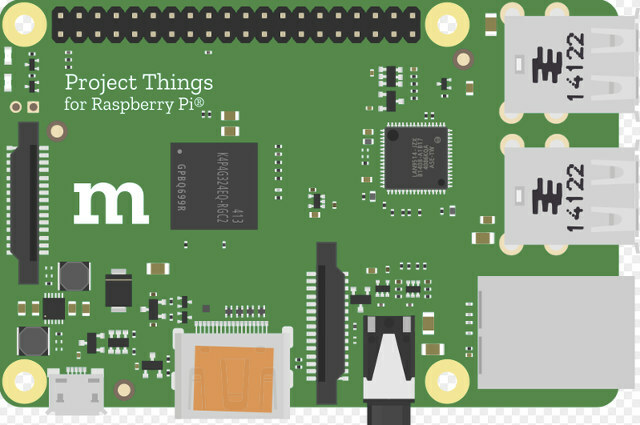 The framework can work with any platform running Linux or Mac OS X, but the easiest way to get started should be with the Raspberry Pi 3, since Mozilla provides detailed instructions to make your own Things Gateway with RPi 3, as well as a firmware image that you can flash to a micro SD card. 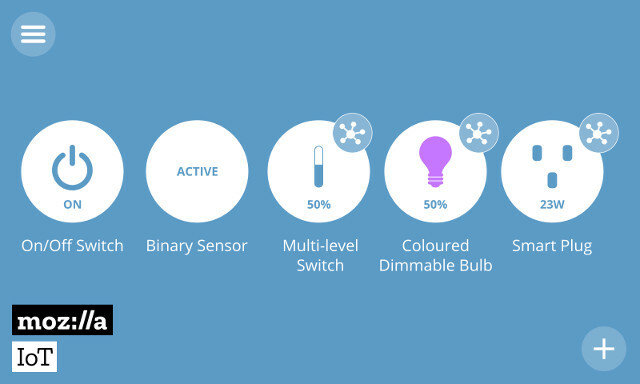 You don’t need extra hardware for WiFi and Bluetooth connectivity since the board already includes those, but you need to control Zigbee or/and Z-Wave devices, you’ll need to add USB dongles such as Digi XStick (ZB mesh version), Sigma Designs UZB Stick or Aeotec Z-Stick (Gen5) which have been tested by the team using compatible smart plugs. If you don’t own a Raspberry Pi 3, it becomes a little more complicated, but probably not for most of the readers of this blog, since you just need to run some commands in a Terminal as explained in Github.